The second day of bidding at the spectrum auction came to a close today after 6 successful clock rounds taking the total to 11 rounds of bidding. Even today the premium 700 MHz and 900 MHz bands did not find any takers. The 850 MHz band today saw limited demand and only Gujarat circle saw fresh demand since the close of bidding on the first day. In no circle did the demand exceed supply at the end of round 11. 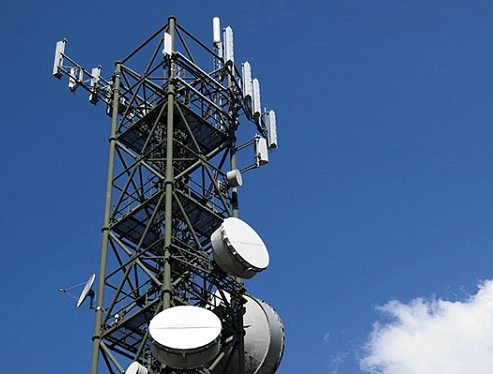 The 1800 MHz band continued to remain the center of attraction of the auction with fresh demand in Haryana, Kolkata, Mumbai, UP east and UP west since the close of bidding on the first day. Yet no takers for Karnataka and Odisha circles. Only in Mumbai and UP East did the demand exceed supply at the end of round 11 (In mumbai the demand was twice the supply). There was very limited action in the 2100 MHz band with fresh demand only in Maharashtra circle since the close of bidding on the first day. In no circle did the demand exceed supply at the end of round 11. There was moderate activity in the 2300 MHz band with fresh demand only in Gujarat, Kerala and Maharashtra circles since the close of bidding on the first day. Only in Gujarat circle did the demand exceed supply (The demand was twice the supply) at the end of round 11. There was very limited action in the 2500 MHz band with fresh demand only in West Bengal circle since the close of bidding on the first day. In no circle did the demand exceed supply at the end of round 11. @Esmail, Can any circle have more than 3 3G players at a time on own network? If no why? Considering only the 2100 MHz band, with the current supply of spectrum each circle can have 8 3G players holding a block of 5 MHz each, considering 1 block for a PSU like BSNL and MTNL there can still be enough room for 7 more private operators to have their own 3G network. If you add 900 MHz band to the mix then the number can go even higher. So no, 3 is not the limit.